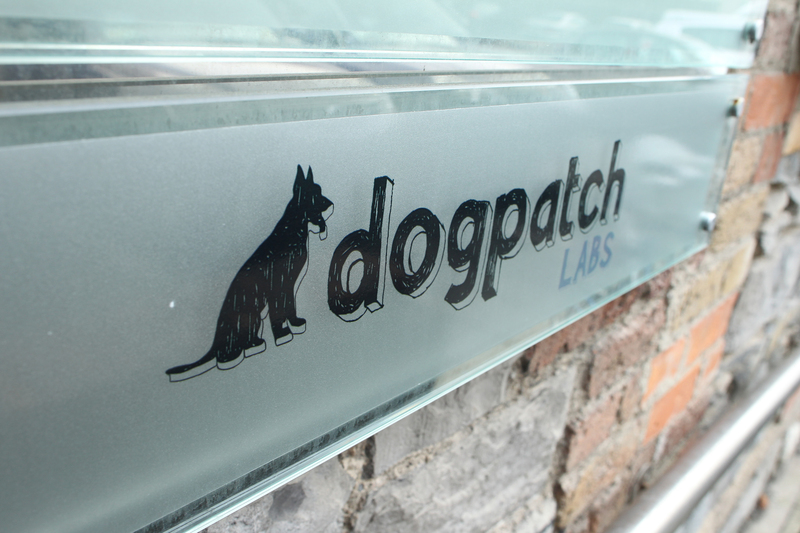 Dogpatchers past and present like the folks at docTrackr, Localytics, logentries, PeerTransfer, Yesware, Energesis and Spindle, to name a few, all speak to the value of working day-in and day-out with like-minded founders and advisors in an open environment. Increase the usability and effectiveness of the physical work environment. While our existing location @ 1 Cambridge Center and the original location in the American Twine Building have each enjoyed distinctly fun 🙂 elements, nonetheless, as example, we’ve always been challenged by the lack of ready, available, maintained conference room space. But as investors in our “day jobs”, it’s been a challenge to demonstrate competence w/r/t the daily infrastructure demands of keeping things running smoothly– from keeping the network running to ordering up pizzas and keeping soda in the refrigerator :). I like that you, Gus, and others are continuing to tweak the Dogpatch model. There is tremendous value in the community that’s formed already, but tighter integration to the ecosystem is a great idea. It’s the next forcing function that’ll spur more refinement to the Dogpatch model. Thanks for continuing to be a champion for the startup community. Dave, we’re so thankful for our time in Dogpatch Cambridge. This sounds like an exciting next phase for companies in MA. With more conference rooms and an endless supply of soda, new startups won’t know how good they’ll have it within the CIC. I look forward to seeing what comes next. Thx @patk & @pauljin. Excited about the past and even more so abt the next steps & additions ahead!